We all love to see how the american iron ( and aluminum) get their life span stretched in other parts of the world, especially here in south America. It happens with cars, trucks, trains, boats and of course with airplanes. The South American air forces have a very limited budget to spend in all kind of stuff; when I served in the Brazilian Air Force in 1988, we often could go home sooner on Fridays, just to save money on food, not serving lunch for the soldiers. This alone can give you an idea how hard things can be when comes the time to replace a fleet of military airplanes. Here in Brazil, the Air Force flew Gloster Meteors until 1972, and we would have gone on flying them if the British technicians had not condemned most of the airframes still in service by that time. But truly, nothing can be compared to the Canadair T33 in service in Bolivian Air Force. The T33 is an advanced training jet version of the P80 Shooting Star, the very first operational Jet Fighter for the USAAF. Its inaugural flight was in January 8, 1944 and it became operational in 1947. The fighter had maximum speed of 600 mph and range of 1,200 miles. The armament consisted of 6 Browning 0.50 machine guns and a combination of rockets and bombs. The plane was a huge success and Uncle Sam sold the F80 and the two seater trainer T33 to over 30 countries. Here in South America, the Shooting Star was present at the air forces of Brazil, Chile, Colombia, Ecuador, Peru, Paraguay, Uruguay and of course, Bolivia. Most of them were retired in the mid 70s. Most, but not all. In 1973, when Brazil was giving its fleet of Shooting Stars a well deserved retirement, Bolivia was just receiving its T33s. 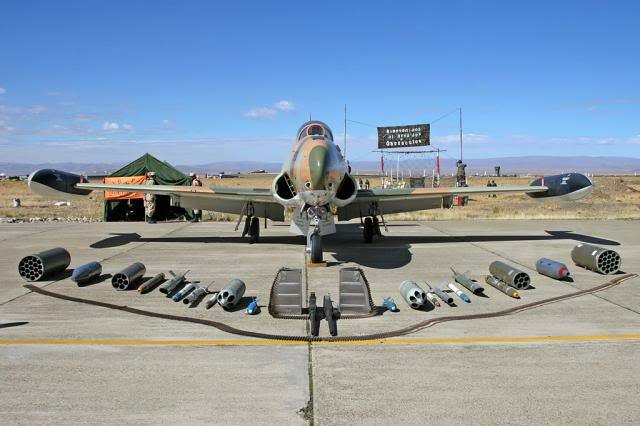 Even if the plane was built as a trainer, in Bolivia they are used as interceptors and ground support. 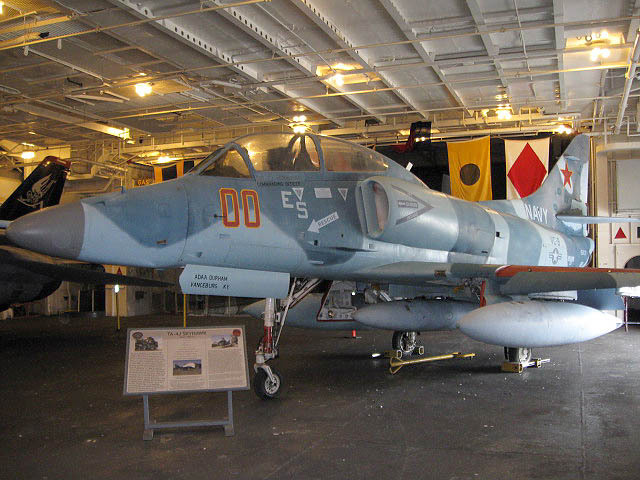 In 1985 they received the last shipment of 18 T33 “SC”. The numbers are quite confusing but around a total of 38 planes were acquired, between the “MK III”; “AN” and “SC” versions. All of them were built in Canada, under license, by Canadair. 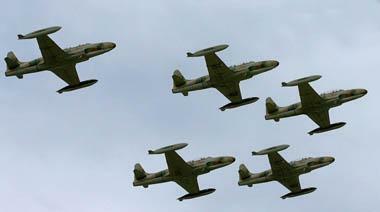 In 1997, the Bolivian government spent US$ 20 million to send the 18 surviving T33s to Canada to receive some modernization. They got a thorough frame inspection and reinforcements, better avionics and so on. In 2002, even LCD screens were installed. Some South American air forces have the authority to shoot down any suspect drug smuggler private airplane which is flying over an inhabited area and refuses to keep contact, either by radio or by hand signals. Bolivia has not such authority. 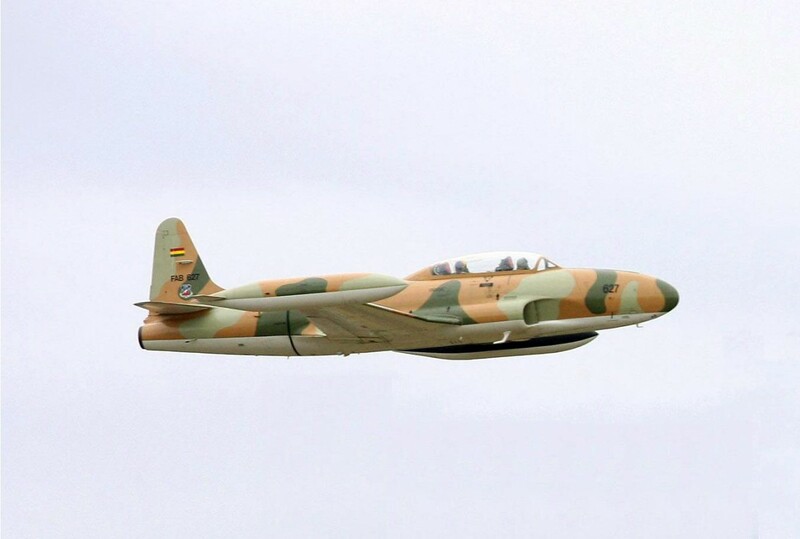 Since the main business of the Bolivian T33 is pretty much just patrolling their air space, accordingly to the government, the vintage jet fighter is good enough for the job. No doubt the maintenance team should be praised for keeping all the remaining T33 in such good shape. All the photos and videos I’ve seen, the planes look spotless. 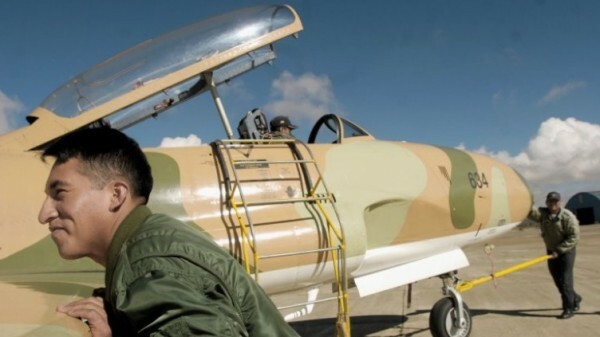 But the time to retire them has finally come, in 2011 Bolivia started to gradually replace the tired warrior by the Chinese trainer – fighter Hongdu JL-8. Of course, this substitution is a slow process, and some experts believe that the T33 may still be in service as late as 2020. The first time I’ve heard about the bolivian Shooting Star was when I was a soldier in the Brazilian Air Force and since then I try to keep up to date with them. They are the living proof of how good American engineering can be, and for all of us who admire vintage war birds, it is truly amazing to see a jet fighter conceived in the mid 1940s still in service. The T33 trainer had higher performance than some more purpose built trainers like Fouga Magister or Jet Provost. I expect even the Italian/Brazilian Xavante that replaced them in Brazil. 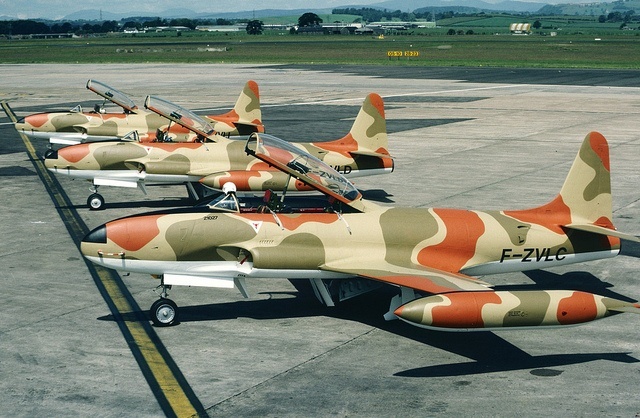 It fun to see them all camouflaged up and still being fighter bombers. 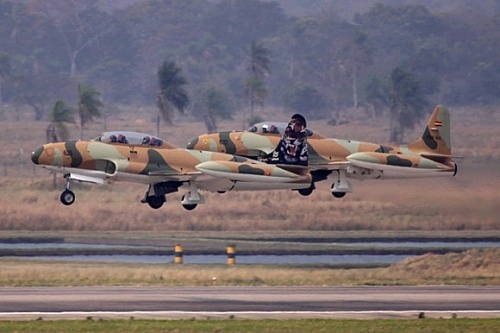 To bad the Bolivians are buying/ being given Chinese armed trainers. Perhaps Brazil could have made them a deal on the Italian AMX they make under license. Thanks for the inspiring story of longevity. 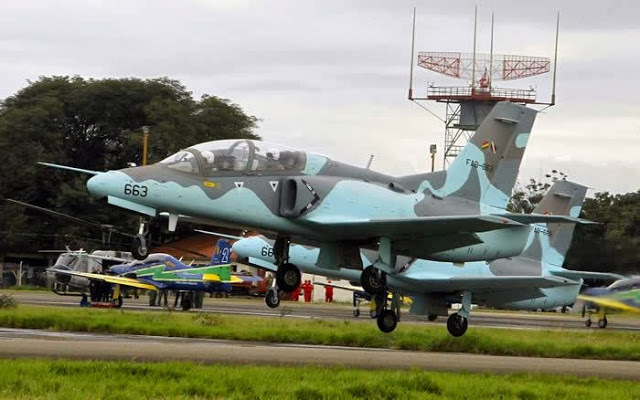 Brazil had a deal to provide the Multi Role Embraer “Super Tucano” to Bolívia and Venezuela. But since the airplane has american built avionics and armament, the US congress was worried to handle this kind of equipment to such unstable democracies and somehow stopped the negotiations. 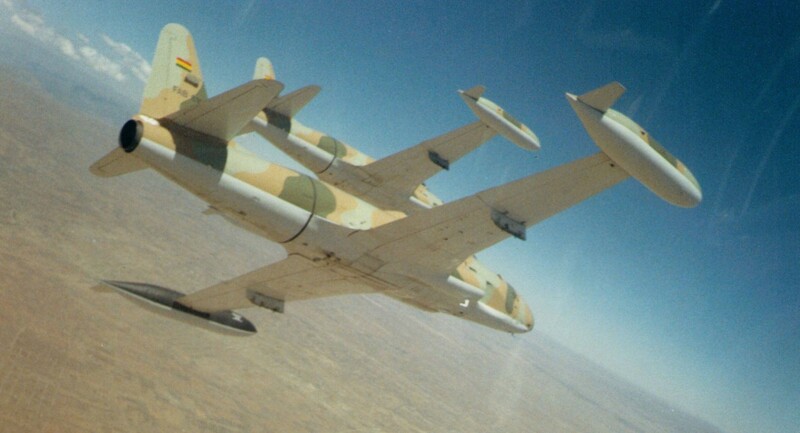 The Fougas were in use by the IAF until recently – not quite as long as these T33 but still. 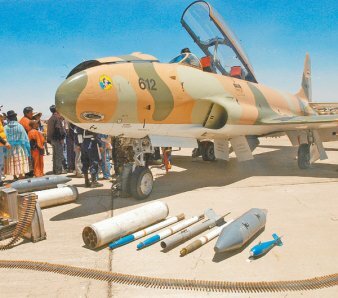 And they used them – with success – as ground attack planes in the 1967 war when other atypes were fully occupied. The IAF even updated their Magisters with glass cockpits in the 90s, that’s how long they kept them in service. I was one of 2 mechanical crew chiefs that were involved in the upgrade of the 18 t33. Best project ive worked on. Hope some are still flying, love the aircraft. And then, on the other end of the spectrum, we have the F-35… The Endless “Development”. But we do still have the B-52 in service. Amazing to see these planes still in service in some countries. Nice write up. In the late 1980’s I was working with L.A.P.D. Air Support and we were still flying a few 1964 ex U.S.Army two blade Bell helicopters and had trailers full of N.O.S.Parts . At that time , most of our Mechanics were U.S. Army Veterans . One day I was at the far side of the Van Nuys Airport and spotted a whole bunch (like 40) of the same birds just in from Thailand IIRC , all still in 1960’s Army livery , I’ve forgotten the story , they’d been found in VGC storage and were bought , brought over to be refurbished and re sold . The Gloster Meteor first flew in 1943! Those Hongdu JL-8s look like knock-off A4s – uncanny. Thanks for the article – been a while since I’ve seen an P-80/F-80 in the air. Don’t they look like typical knockoffs of US technology. Below a TA-4J Skyhawk. Uncanny, huh? The Chinese plane is much smaller and lower performance than an A4 which was designed in the mid 1950s. The A4 at least at first was a carrier based attack plane, that could still fly off the smaller, older Essex class carriers. They could even fly off the British light carrier class Colossus, that were heavily exported post war, including Brazil and Argentina. … and many, many more to Israel, where they are still – as two seaters – serving as trainers (although are expected to be withdrawn this year). They were extensivelly modified during their service and were the only of their type capable of using an air-to-air missiles. I think others also used Sidewinder air to air missiles on A4s. Definetly Argentina on theirs during the Falkland war. Also Australia from HMAS Melbourne, and New Zealand for whom it was their only fighter-bomber for many years. Even in the USA, it was the Top Gun opposition fighter Did you mean the indigenous Shafir AAM? What is Israel replacing the Magister and A4 with? 2 seat F16s would be a lot for a new pilot and most modern trainers are Euro. Malaysia even updated their A4s with a non-AB version of the engine from the F18, supposedly a very hot jet. Very interesting article, thanks for writing it. Local museum has one on display (bc aviation museum in Sidney) . Here’s a pic from a few years ago. Isn’t it amazing how those South American air forces kept those old birds flying? I recall an Air Force pilot telling me about his first experience in the T-33 as a student pilot. The IP (Instructor Pilot) effortlessly flew the plane and put it through aerobatic maneuvers. Then he turned control over to his student pilot, only to find the plane extremely heavy on the controls and struggled to fly it. After landing, he wondered how that “scrawny” IP could fly it. Later, he found out the T-33 had hydraulically-boosted ailerons that could be switched on or off. That IP pilot switched off the boost when he turned over control to him. Apparently the T-33 must have been designed with practical jokes in mind. In the late 1940’s when Northrup’s XF-89 Scorpion ran into airframe issues during development (which delayed it’s introduction), the great Kelly Johnson at Lockheed proposed a ‘souped up’ T-33 with advanced-for-it’s-time avionics and a large afterburning Pratt and Whitney J-48 to fill in as an interim interceptor until the F-89 could be deployed. Known as the F-94 Starfire, the extensively modified T-33 served until 1959. 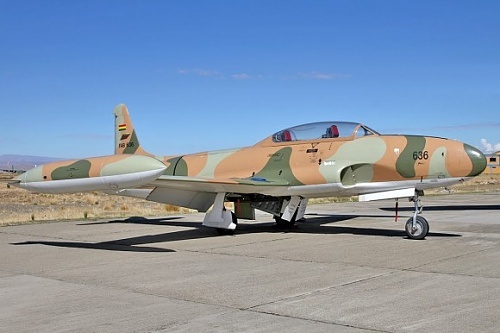 And when the Bolivians finally get done with the T-33s, they can sell them on the warbird market. The Dominicans used P-51s till 1984, then sold the survivors that way. Apparently the North Koreans still have MiG-15s in service… must be odd and kind of cool to be a serving fighter pilot flying collector’s items. I know there are many P80/F80/T33 on the war bird market. I wonder about Meteors or Me262s. Fun to act out the circa 1946 dogfight that never quite happened in anger. Cool paint jobs! Nothing like a custom finish for an old warbird. I find it fascinating that countries like the U.S., Russia & China keep knocking themselves out to develop the latest & greatest in high-tech aircraft, but have developed themselves into an expensive hole so deep that even the U.S. has a difficult time affording their war machines, while TU-95s & B-52s keep on going, albeit much fewer in the air! Simpler is better. Perhaps countries need to look back a bit. The old girl scrubs up well in modern camo paint. Thank you again Rubens! Last Wednesday at Oshkosh I saw two P-80/T-33s; there must have been several more though at Whitman Field. The usual contingent of fifty plus P-51s were there – some of which must have been former members of the Honduras Air Force. The entire Honduran fleet was sold to the US and refurbished for the warbird market. There was a still active B-52 at OSH – one based at Barksdale AFB, Louisiana. Going to Airventure is on my bucket list. Maybe next year? 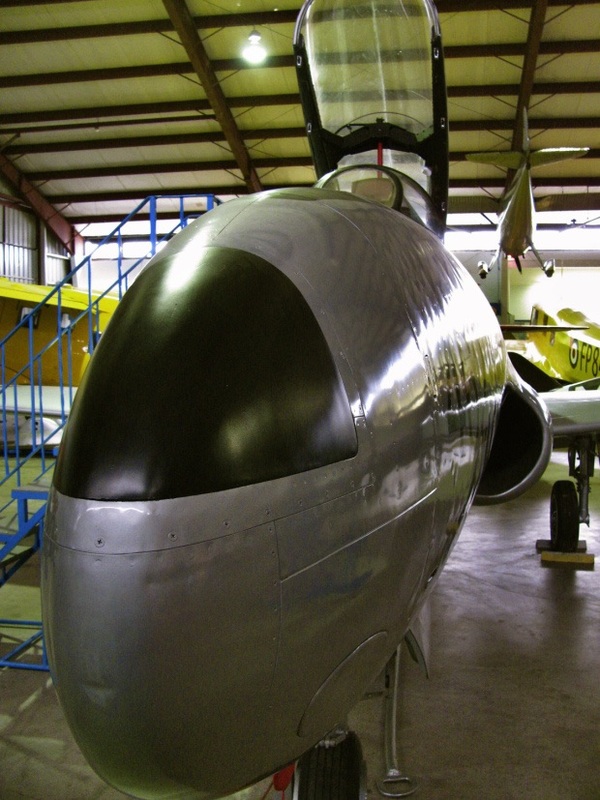 Bolivia is just retiring their T33’s from service now; meanwhile there’s an aircraft museum in Canada that’s restoring former RCAF T33’s back to flightworthy status. I wonder if it might be more cost-effective for them to buy a couple of these instead when they are surplussed? It is proof that a aircraft that is taken care of and minor updates at various points of time can keep old aircraft in service. In the US the KC-135 Stratotanker and its cargo/passenger version which is called the C-135 comes to mind when I think of old planes still in service in the US Military. Though it first entered service in 1957 and the last one was delivered in 1965, today it is still quietly doing the same duties it was designed for back in the 1950’s. It is expected to remain in duty until the 2040’s. Then there is the Lockheed U2 which also arrived in 1957 and is still doing duty even though every year some high ranking folks in the military want to kill it off.